The website’s rankings are intended to inform and guide prospective students toward institutions that provide a quality education and a meaningful learning experience at an affordable cost. The site’s team of education experts apply rigorous methodology to the latest education data to rank more than 60 postsecondary schools in the state. 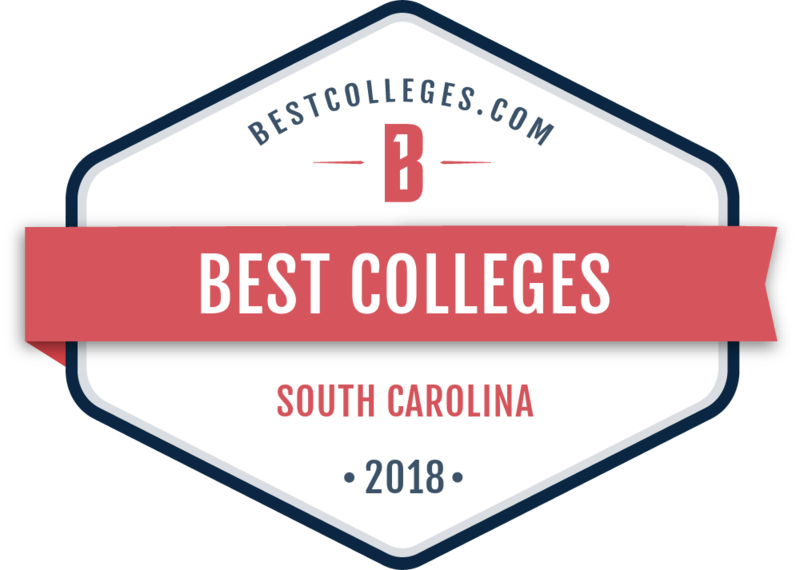 In addition to affordability, CIU earned the top spot on the survey for a 74 percent graduation rate and its 17:1 student-to-faculty ratio, offering students a unique familiarity with their professors. BestColleges.com Director Stephanie Snider says it’s her belief that everyone deserves access to quality, affordable education and is the touchstone that guides her. CIU is accredited by the Southern Association of Colleges and Schools Commission on Colleges and by the Association for Biblical Higher Education. The ranking comes as CIU is celebrating a dramatic 15 percent growth in enrollment this fall and continues with facility expansion, renovations and revitalization of the Monticello Road corridor. Get in on the excitement! For information on how you can enroll at CIU call (800) 777-2227, ext. 5024 or click here.